For many women and men, unwanted hair have been a problem…and even a source of embarrassment. Until recently, laser hair removal was uncomfortable, painful, time-consuming, expensive, and did not provide results that were consistent. Lorei Medical Spa is proud to offer you the best technology in lasers by Candela, Fotona and Cynosure, with these technologies we can expect better results and treatments that are safer, faster and more comfortable than ever before. Laser hair removal works on just about any area of the body where smooth skin is desired… underarms, face, neck, back, legs, shoulders, bikini line, head, brazilian bikini, you name it. We now offer the only laser hair removal technology to remove light, thin and even red hair. Our Fotona laser is the only laser that use Photo-acoustic instead of Photo-thermolysis technology to destroy the hair follicle. This difference allows us to treat not only dark hair but also light, blonde and red. Our staff has extensive experience and training to make your treatment comfortable with results that will meet your expectations. 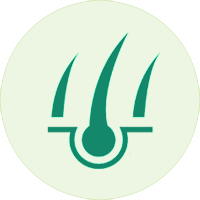 Most of the patients are hair free with 6 sessions. 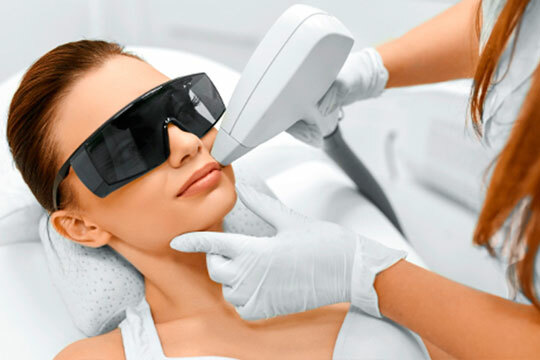 We use Laser technology that is safe for all skin colors including tanned skin and has a proven record of effectiveness. Now you have no excuses to be hair free with a smoother skin. Let our professional laser hair removal staff recommend the best treatment protocol and package for you.